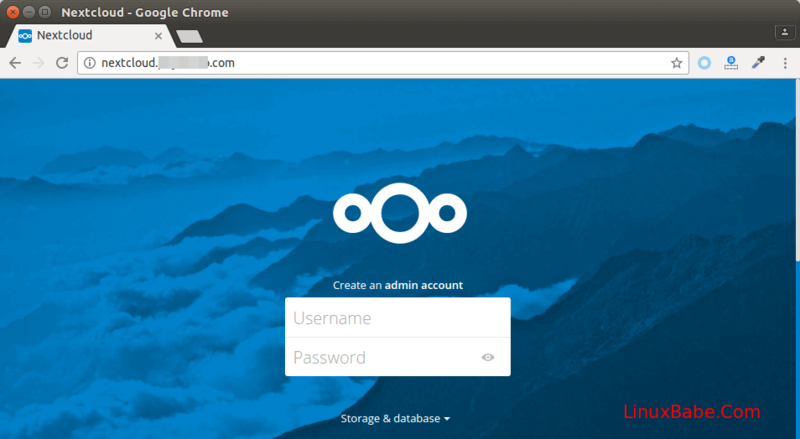 This tutorial will be showing you how to install NextCloud on RHEL 8 server with Nginx. 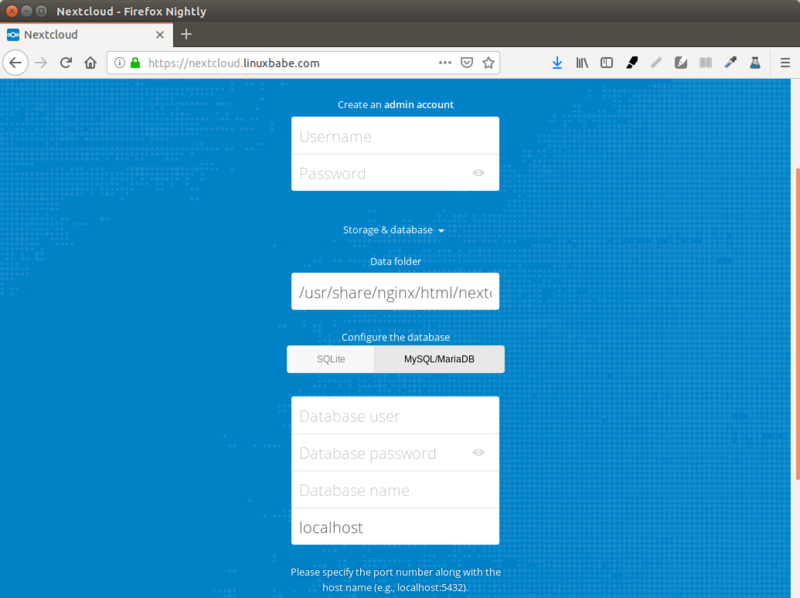 NextCloud is a free open-source self-hosted cloud storage solution. It’s functionally similar to Dropbox. Proprietary cloud storage solutions (Dropbox, Google Drive, etc) are convenient, but at a price: they can be used to collect personal data because your files are stored on some else’s computer. If you worried about privacy, you can switch to NextCloud, which you can install on your private home server or on a virtual private server (VPS). 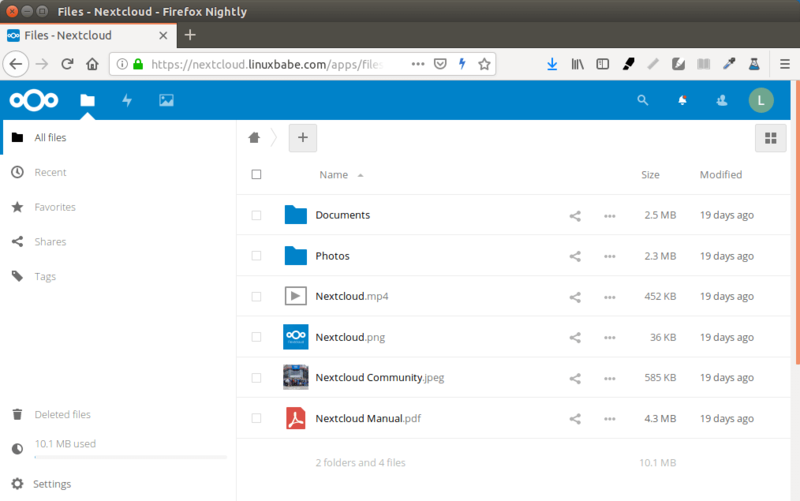 You can upload your files to your server via NextCloud and then sync those files to your desktop computer, laptop or smart phone. This way you have full control of your data. End-to-end encryption, meaning files can be encrypted on client device before uploaded to the server, so even if someone steals your server, they can not see your files. Can be integrated with an online office suite (Collobora, OnlyOffice) so you can create and edit your doc, ppt, xls files directly from NextCloud. The app store contains hundreds of apps to extend functionality (like calendar app, notes-taking app, video conferencing app, etc). The sync client are available on Linux, MacOS, Windows, iOS and android. NextCloud is written in PHP programing language. To follow this tutorial, you first need to install LEMP stack on RHEL 8. If you haven’t already done so, please check out the following tutorial. You can install NextCloud on your home server or a VPS (virtual private server). You also need a domain name. I registered my domain name from NameCheap because the price is low and they give whois privacy protection free for life. Now let’s install NextCloud on the server. Log into your RHEL 8/CentOS 8 server. Then download the NextCloud zip archive onto your server. The latest stable version is 14.0.4 at time of this writing. You may need to change the version number. Go to https://nextcloud.com/install and click the download server button to see the latest version. You can run the following command to download it on your server. The download link is always available in the format below. If a new version comes out, simply replace 14.0.4 with the new version number. The -d option specifies the target directory. NextCloud web files will be extracted to /usr/share/nginx/nextcloud/. Then we need to change the owner of this directory to nginx so that Nginx web server can write to this directory. Log into MariaDB database server with the following command. You will need to enter the MariaDB root password to login. Then create a database for Nextcloud. This tutorial name the database nextcloud. You can use whatever name you like. Grant this user all privileges on the nextcloud database. Create a nextcloud.conf file in /etc/nginx/conf.d/ directory. I use the Nano command line text editor in this article. Put the following text into the file. Replace the red-colored text with your actual data. In your DNS manager, create a sub-domain for your NextCloud server like nextcloud.your-domain.com and don’t forget to set A record for the sub-domain. In nano text editor, press Ctrl+O to save the file. Then press Enter to confirm. Press Ctrl+X to exit. Then test Nginx configuration. Run the following commands to install PHP modules required or recommended by NextCloud. We also need to tell SELinux to allow PHP-FPM to use execmem. First, tell SELinux allow Nginx and PHP-FPM to read and write to the /usr/share/nginx/html/nextcloud/ directory. By default, SELinux forbids Nginx to make network requests to other servers, but later Nginx needs to request TLS certificate status from Let’s Encrypt CA server, so we need to tell SELinux to allow Nginx with the following command. By default, there are 3 files in /var/lib/php/ directory whose group owner are set to apache, but we are using Nginx. So we need to change the group owner from apache to nginx. If the web page can’t load, you probably need to open port 80 in firewall. And port 443 as well. Now the NextCloud install wizard should be loaded successfully. Before entering any sensitive information, we should enable secure HTTPS connection on Nextcloud. We can obtain a free TLS certificate from Let’s Encrypt. Download Let’s Encrypt client certbot-auto from EFF website. Move it to user’s PATH, like /usr/local/bin/ and rename it to certbot. We also need to install the virtualenv Python package so that Certbot can create a virtual environment. Now we can use certbot command to obtain a free TLS certificate using the Nginx plugin. –redirect: Add 301 redirect so that HTTP requests will be redirected to HTTPS. –staple-ocsp: Enables OCSP Stapling to improve performance and user privacy. 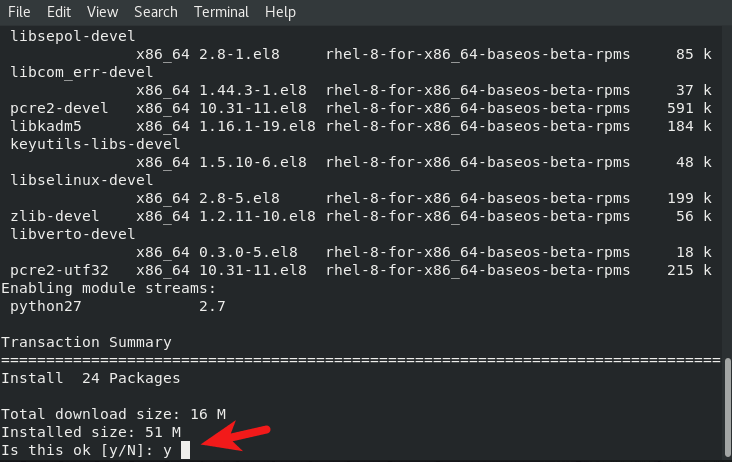 If this is a first run on RHEL 8/CentOS 8 system, you may be asked to install some dependency packages. Press y to continue. Now you can access the Nextcloud web install wizard using HTTPS connection. To complete the installation, you need to create an admin account, enter the path of Nextcloud data folder, enter database details created earlier. You can use the default localhost as host address, or you can enter localhost:3306, as MariaDB listens on port 3306. Once it’s done, you will see the Web interface of Nextcloud. Congrats! 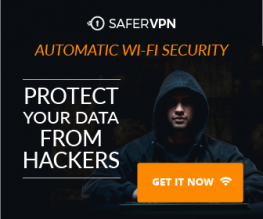 You can start using it as your private cloud storage.